Why not book a cosy getaway for you and your special someone in Sunset Lodge Log Cabin at Kingfisher Lakes. You’ll have the place to yourself with a log fired hot tub on the deck looking over the lake. Disconnect with the hustle and bustle and reconnect with nature and one another here. 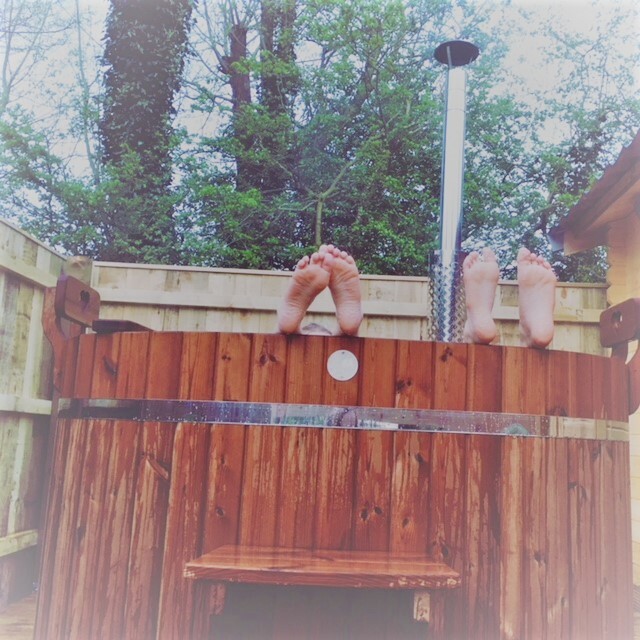 Stargaze from the tub, toast marshmallows on the BBQ, snuggle up with a nice glass of wine, make of it what you will but make it happen now, check here for availability.